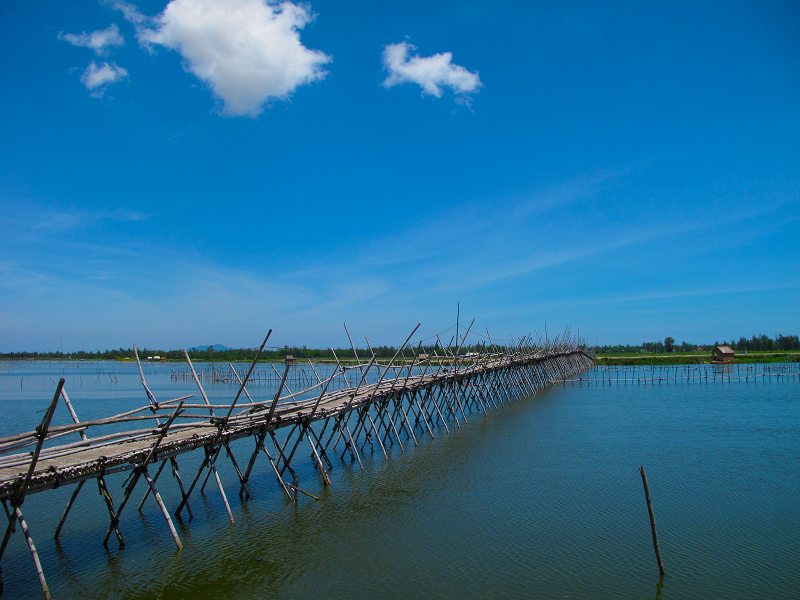 Discover the less tourist crowded countryside near Hoi An. 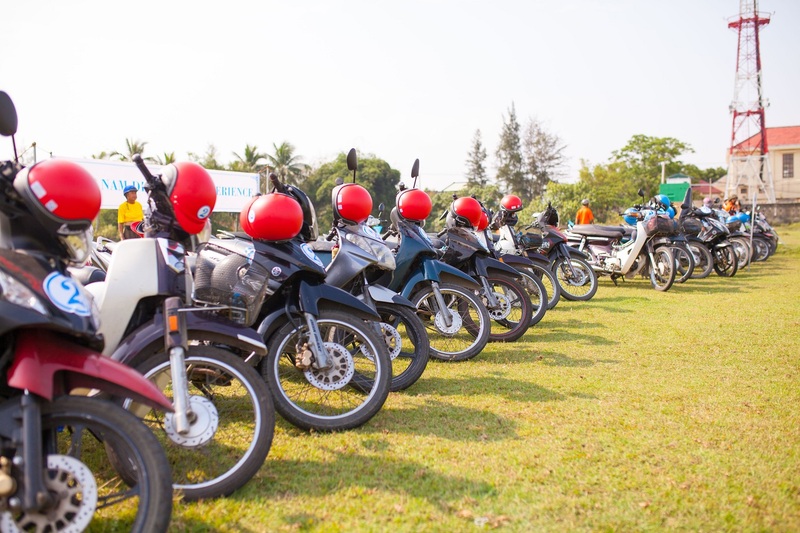 Witness and enjoy observing the daily life of people in this rural part of Central Vietnam from the back of a motorbike. 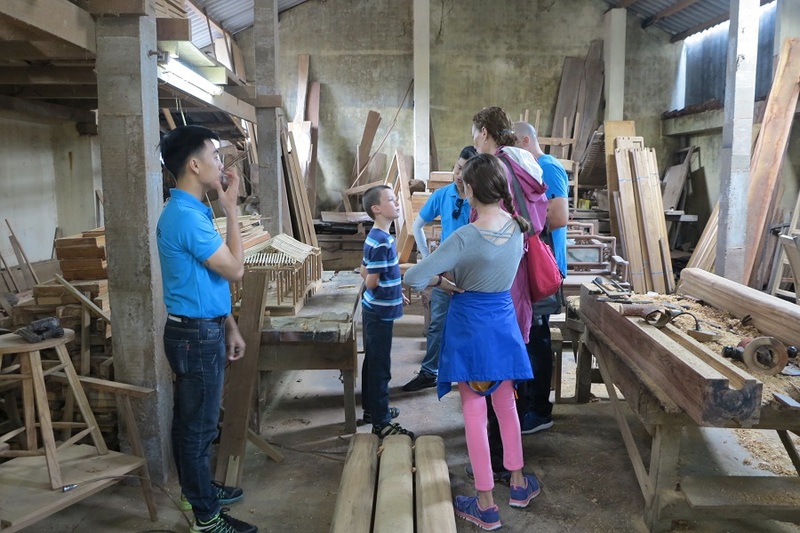 In this tour, you will see traditional art still practised today such as ship building and mat weaving. You’ll also get to try out a local delicacy, Bánh Đập. 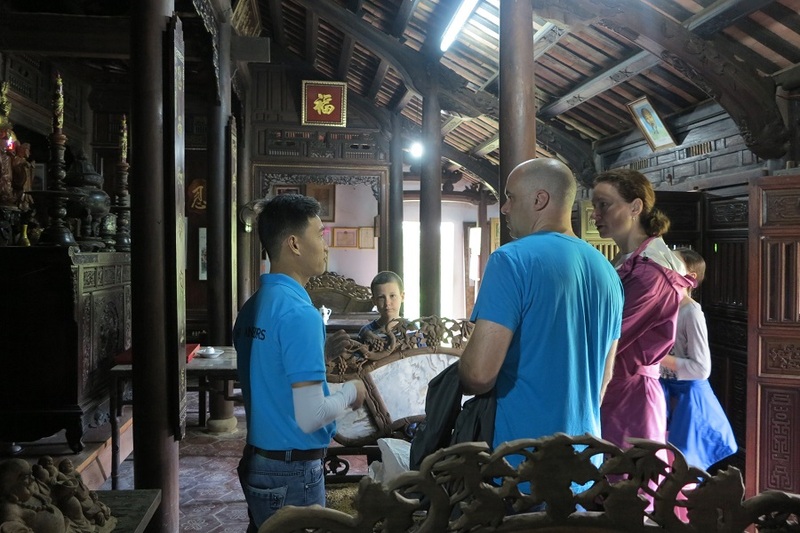 You will be picked up from your hotel at Hoi An city at 8:00 a.m or 2:00 p.m. Cross over the steel bridge to Cam Kim Island where we pay a visit to the first stop: a hundred year- old Ancestral House of Mr. Huynh Ri and a traditional ship building yard. 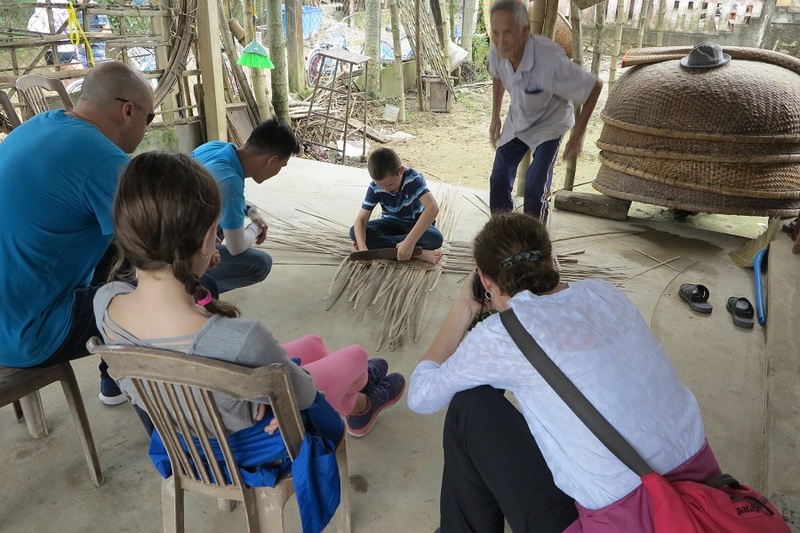 After meeting some local families you will have a chance to learn the art of mat weaving, farming, making the perfect “Bánh Đập,” a local treat and coffee roasting. 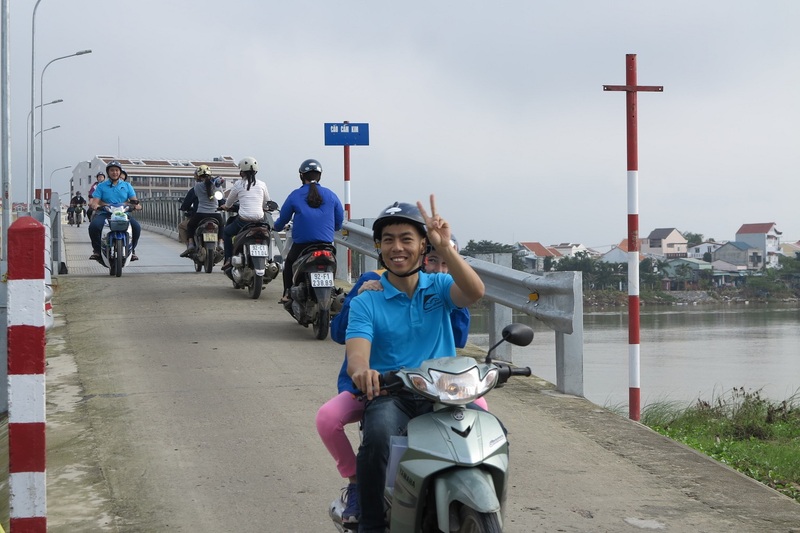 Make sure you sit tight on the motorbike when crossing the 300- meter long bamboo bridge to Binh Duong Hamlet and reach the Thu Bon river mouth. 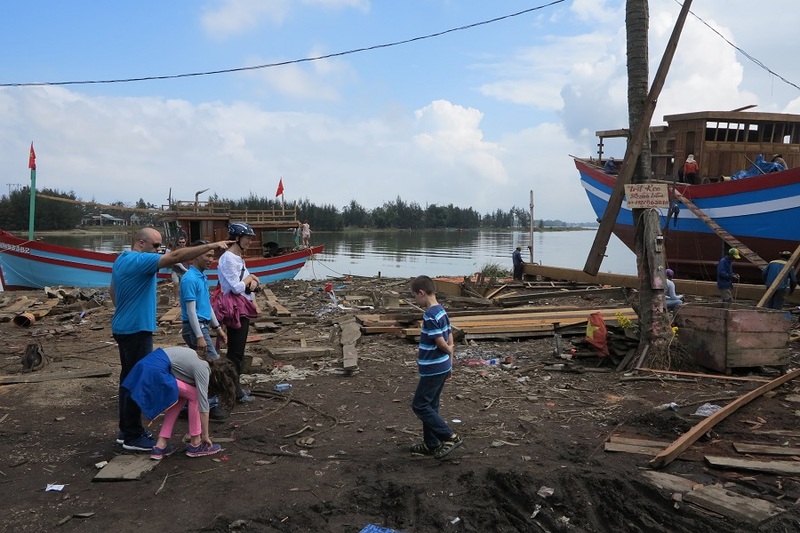 The next stop is to explore Noi Rang market & Duy Hai fish market. Cross the Cua Dai Bridge where you can have a spectacular panoramic views of Hoi An as well as the napa palm forest in Cam Thanh. End of tour. You will be brought back to your hotel.